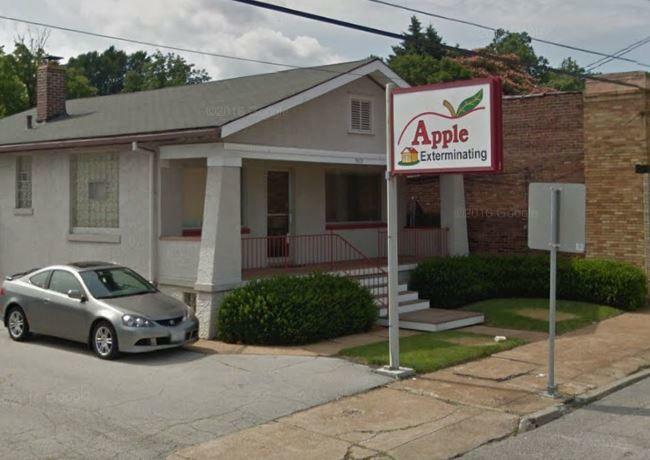 Apple Exterminating has been serving the greater St. Louis area for over 40 years. We are committed to using the safest methods and chemicals to protect your property from pests that can be annoying, damaging, or even dangerous. 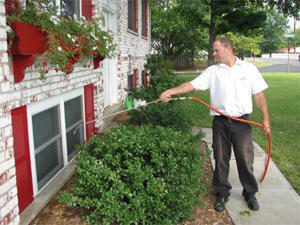 Apple Exterminating has earned an excellent rating with the Better Business Bureau and our customers. We have a tradition of quality. Please call if we can help you. Our Specialties: One Year Apple`s Roach Baiting. Ask about our guarantees!